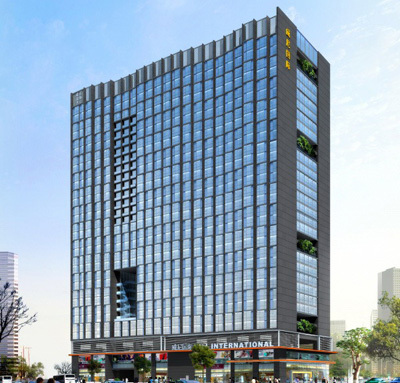 VILI International Hotel is situated in the flourishing business area of Guangzhou, Exit B of Metro stop of Guangzhou East Railway Station, south to Center Plaza, west to Guangzhou Military & Physical College and north to Guangyuan East Avenue. This hotel offers a strategic location, closing to Guangzhou-Shenzhen Bus Station, Guangzhou-Kowloon Express Station, the terminal of Metro Line 1 and 3 as well as one of the major urban bus stations. With a walking distance to Popark Plaza and a famous waterfall (so-called one of Guangzhou Top Eight Sightseeing Spots), the hotel is only a ten minutes drive to Guangzhou major shopping malls, such as Tee Mall, Grandview Mall, Times Plaza and Grandbuy Mall, etc. 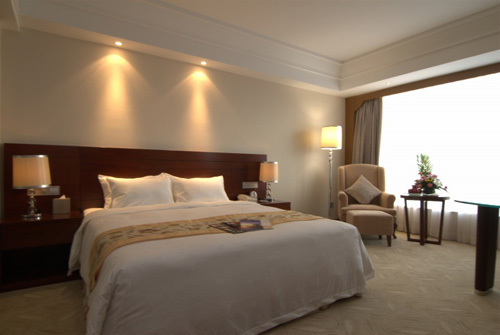 Thus staying at VILI hotel, you can grasp the whole Guangzhou city within only one hour. It is definitely very convenient for your trip, especially for those considering a Hong Kong business trip. Vili hotel boasts business, deluxe and executive floors. A total of 140 guest rooms feature different styles, including 17 suites. All guest rooms are equipped with fast broadband internet which makes you connect with the updated world while staying at the hotel.